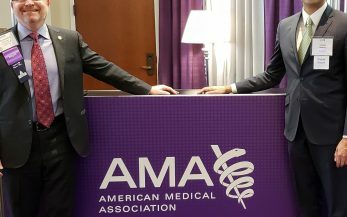 American Medical Association: Is it important, and how does ACP play a role? 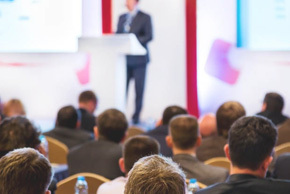 Phlebology Primer June 1, 2019 8 a.m. to 4:30 p.m.
Sclerotherapy Course August 10, 2019 The Westin Crystal City (Washington, D.C.) 1800 Jefferson Davis Highway Arlington, Virginia 22202 Additional information coming soon! Sign up below and be the first to know when registration opens. 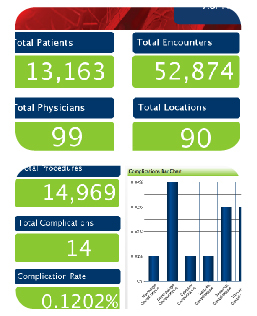 are you prepared to discuss your outcomes with patients, payers and referral sources? 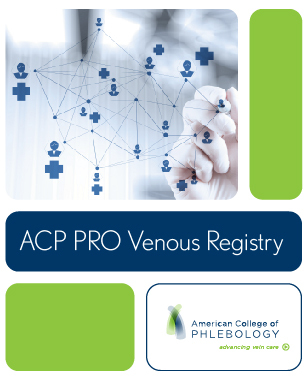 With more than 600 data fields covering the spectrum of deep and superficial venous disease, the ACP PRO Venous Registry collects meaningful physician and patient reported data through your EHR system, allowing engagement with payers, policymakers, and the public. 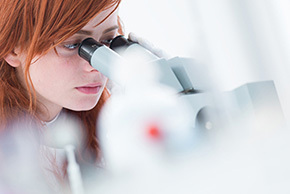 Through investment in research and education, the ACP Foundation works to advance the highest standards of care for patients with venous disease. With support from donors of the ACP Foundation, the ACP is able fund scholarship, research and training grants. 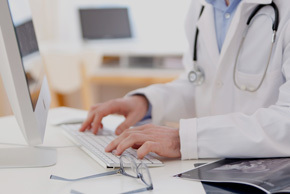 Our Online Education Center has courses and modules for beginning and expert-level vein care professionals. It also offers courses for CME credit, and Self Assessment Modules. Learn how the ACP can help you and your practice. Then join the nation’s foremost network of vein care specialists.